Google Chrome 15 (15.0.874.102 version) is pushed to stable channel. 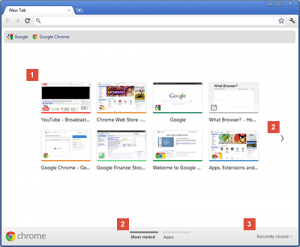 Chrome 15 contains some really great improvements including a new New Tab page, Extensions can be accessed in options page itself, you can change the default search engine too. 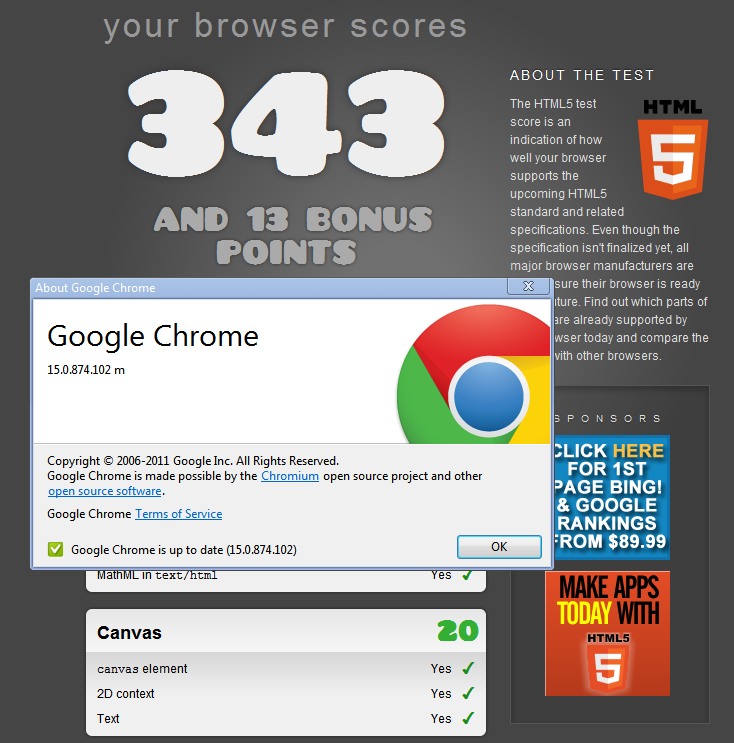 Chrome 15 scored 343 points on html5test. Try new Chrome 15.0.874.102, for Windows, Mac OS or Linux, navigate to google.com/chrome, You can get off-line installer as we discussed earlier.